The world marks WORLD HERITAGE DAY today. Its a day that represents the unique identities and cultures of the various countries and peoples of the world. They are a source of pride and inspiration to every generation. Lately, earthquakes and other natural disasters, pollution, poaching, uncontrolled urbanization, and unchecked tourist development have posed major problems to World Heritage sites. 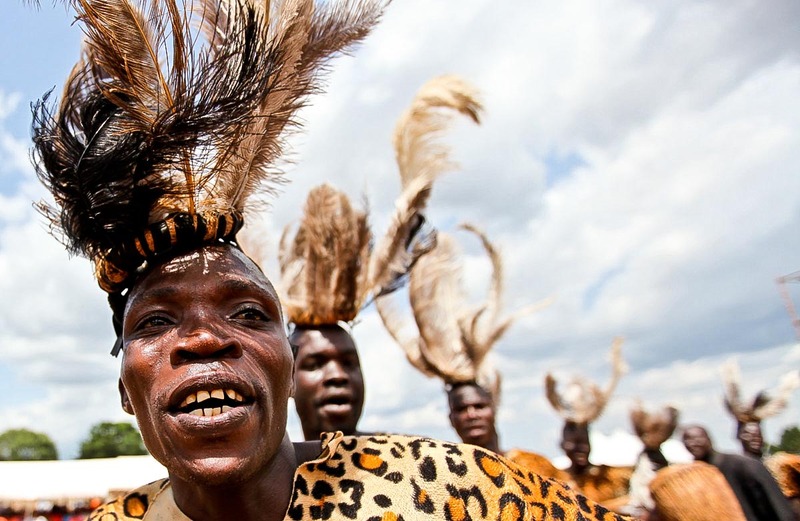 There are only three designated UN Heritage sites in Uganda: Kasubi Tombs (2001), Bwindi Impenetrable National Park (1994), and Rwenzori Mountains National Park (1994). As a Ugandan/African, whats your heritage. What cultural practice, identity or background would you front for the world to see. I was thus tempted to share random pictures from across Uganda that try to define who we are as a people. 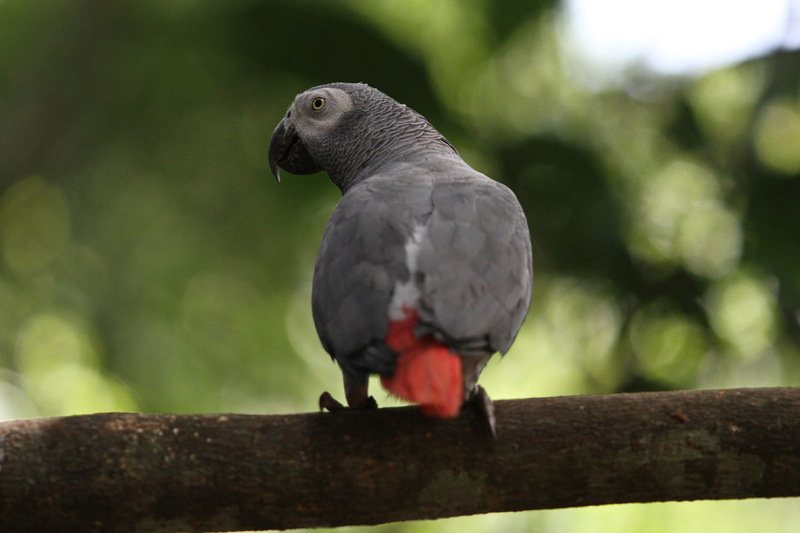 An African Gray Parrot rests on a tree trunk in Kibaale National Park, Western Uganda. Uganda hosts over 1,050 bird species, making it the country with the largest number of bird species in Africa. 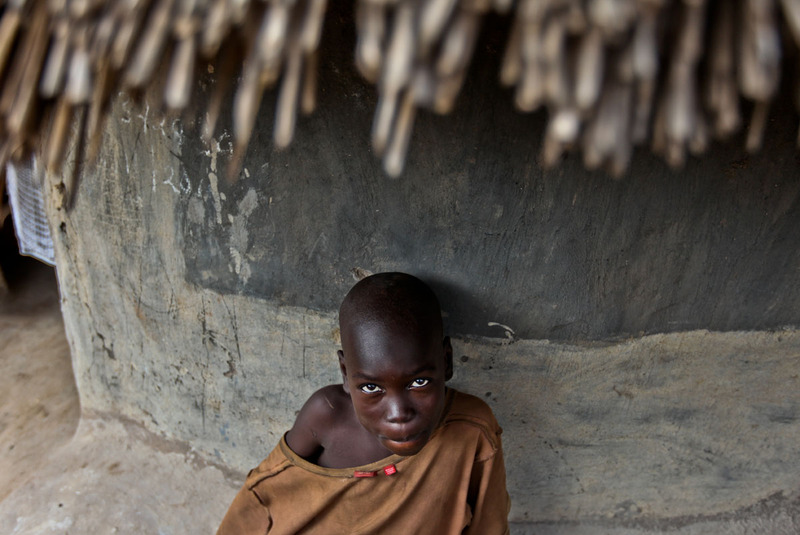 A boy is seen sitting under a family grass thatched house in Gulu, north of Kampala, Uganda’s capital. Having a child in Uganda is a treasure. It’s not just a treasured for procreation but for heredity. 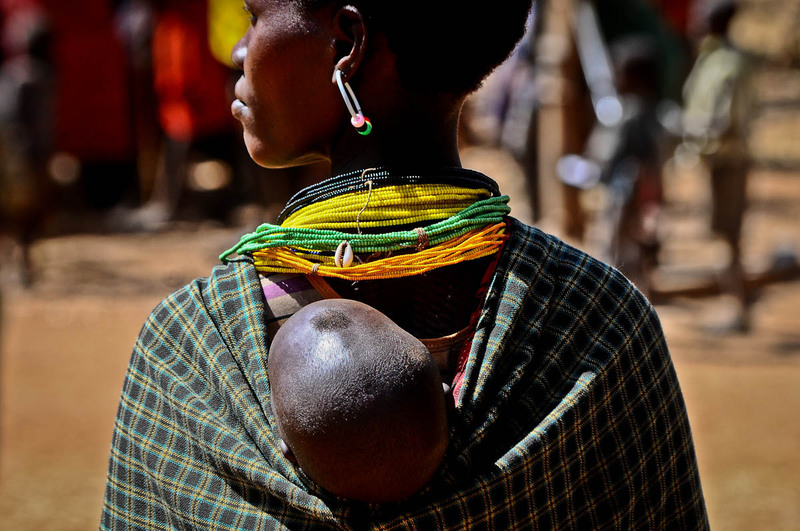 A Karimojong mother carries a child while attending a community event in Moroto district, northeast of Uganda’s capital Kampala. It’s a unique tribe with unique lifestyles dominated by cattle raring and rustling. Being an arid area, the communities here feed of blood from the cows to survive the dry spells. And until recently, most of them walked naked. 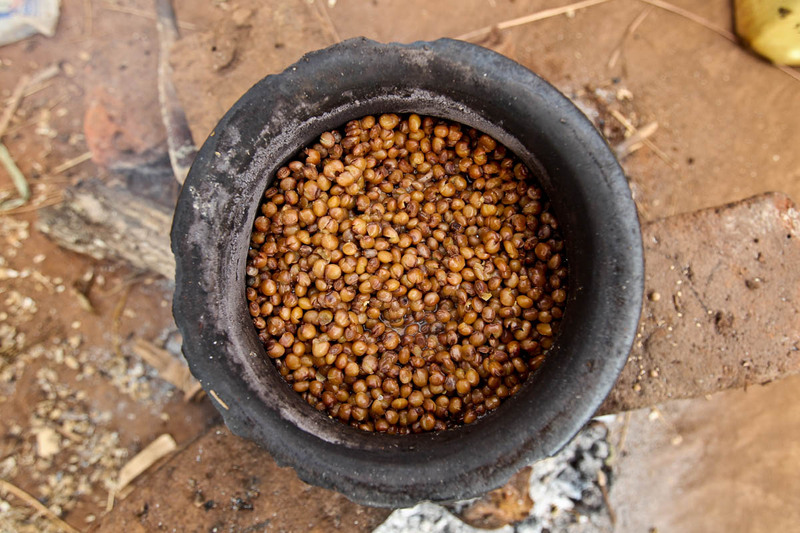 Sorghum is one of the traditional crops grown by most people from the east, north and northeastern. 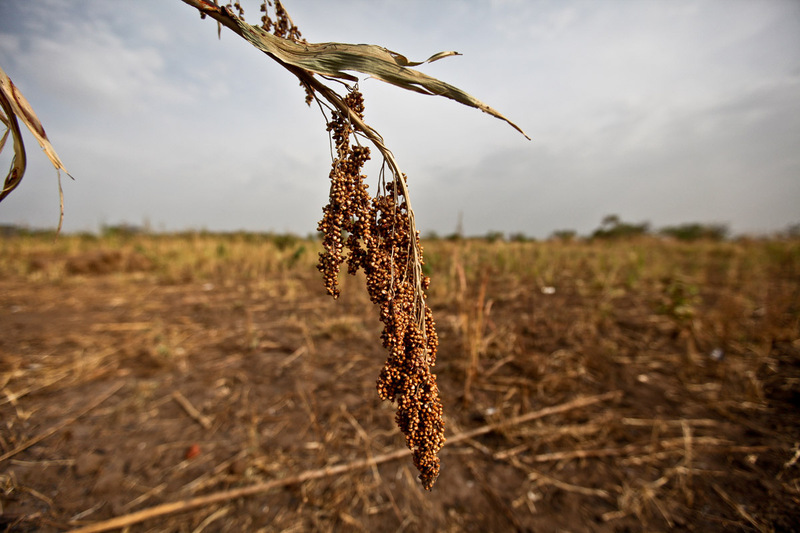 It’s the third most important staple cereal food crop in Uganda occupying 265,000 ha. of arable land. 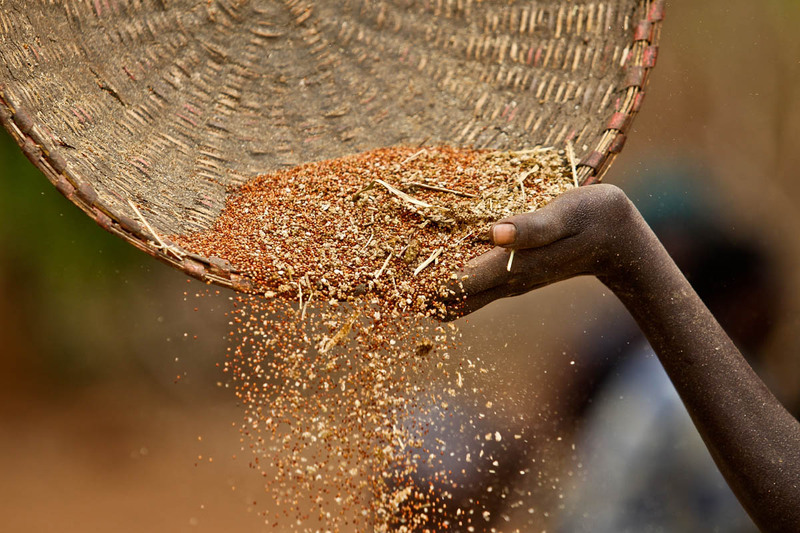 The crop is grown mainly in the south western highland and in the lowland areas of East and Northern regions of Uganda. 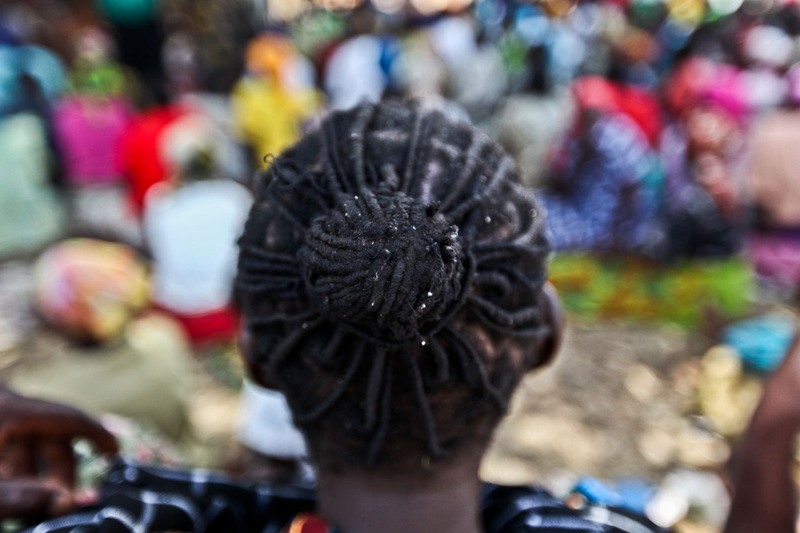 A woman with braided hair attends a community event in northern Uganda.Hair is one of the most unique identities associated with nt just being a Ugandan but African. 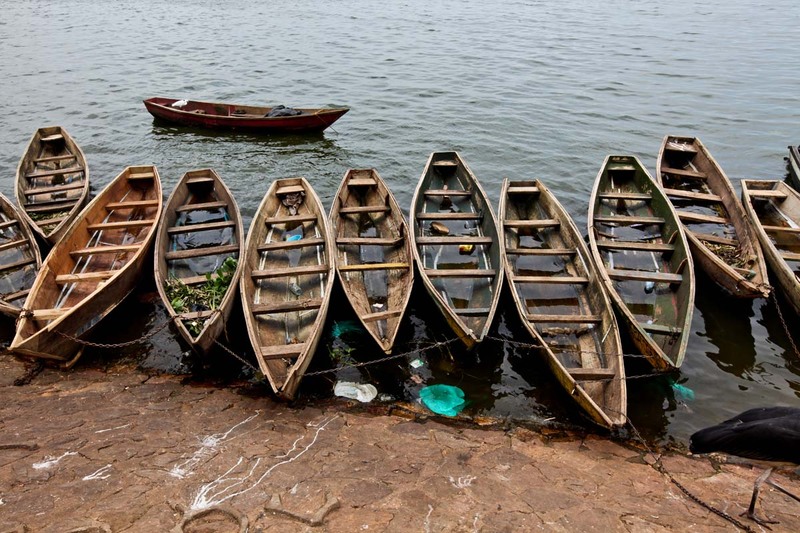 Wooden boats (Canoe) are seen docked in Ggaba bay, a suburb of Kampala, Uganda’s capital.Long after the invention of speed boats,the wooden boats continue to sail dominanting on Africa’s largest fresh water lake. A Kob is one of Uganda’s most treasured animals. It appears on the Uganda Coat of Arms. 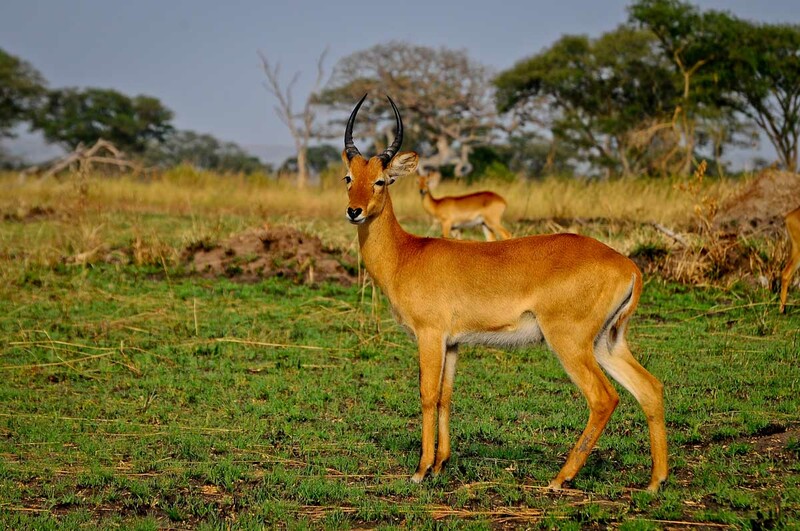 The Ugandan Kob (Kobus kob thomasi) is a subspecies of the Kob, a type of antelope found in sub-Saharan . It is normally reddish-brown, in which it differs from other Kob subspecies. This subject is so important! Like your post and your pictures! They won a global price yesterday. Should do like you and write something more about it today, but probably don’t have the time…. I looked through “Tourism for Tomorrow and i couldnt disagree. Roros deserves the price! Congratulations! Wonderful as ever! Thank you, Edward! Thanks you Susanne! Unfortunately, i couldnt dig out all my archive, i would have certainly had more pictures and a more deep understanding of Uganda at a glance! I think marriage remains a very unique ingredient in Africa. There is nothing like it. Just like like so many other undocumented cultural practices you will find in our communities. As a photographer, Paul, i think we owe it to our country to document some of these dying beautiful cultural blessings. Wow! You wowed me again. Love the backs of heads and the grain spilling through the hand best. Your photographs are SO good, Edward. I’m sending the link to your blog to my friends who have lived in Africa, and also to those who just love good photos of interesting people and landscapes. Remember, am closely monitoring your blog too.So yes, am watching! Defend the property as you do is rewarding for people who think like you. Here in South America many times Aborigines were dispossessed of their lands and even their culture and language. Here I give a post where two women sing descendants of Aborigines, you can read with a link that I have the bottom of the post, in English. Beautiful photos and interesting facts. I know very little of Uganda. Thanks to make me know your country. Am glad you could appreciate Uganda. Its a beautiful country. If you ever get a chance, please take sometime and visit.. Excellent post and fantastic photos! A true celebration of the World Heritage Day. Congratulations! Man, I love your photos! Thank you for visiting again Mariana! Very Impressive Echwalu!! You Just gave u gave me a good reason to always b proud of our Mother land continent!! Thats rich! Its a beautiful continent. Very beautiful continent. You have to be here to experience it. Thank you for visiting my blog too! Very beautiful Edward, its a shame some people of African origin would prefer not to be associated with such beauty. Eyalama noi.